Planters Cotton Oil Mill sells bulk cottonseed to many of the dairy farms and feed supply stores here in the United States. Planters Cotton Oil Mill produces and sells bulk cottonseed hulls to feed lots and other customers over the United States. Local customer are welcome to purchase hulls via trailer truck or pick-up. Planters Cotton Oil Mill produces and sells pelleted cottonseed hulls to customers all across the United States as well as our local farmers. We ship our hull pellets by hopper truck and by railcar. 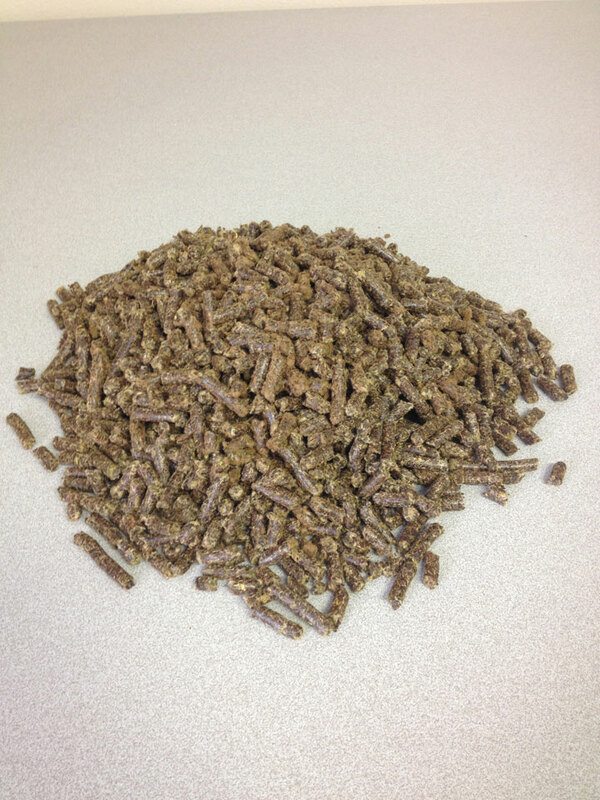 Hull pellets will flow making it easier to handle and cheaper to freight a long distance. 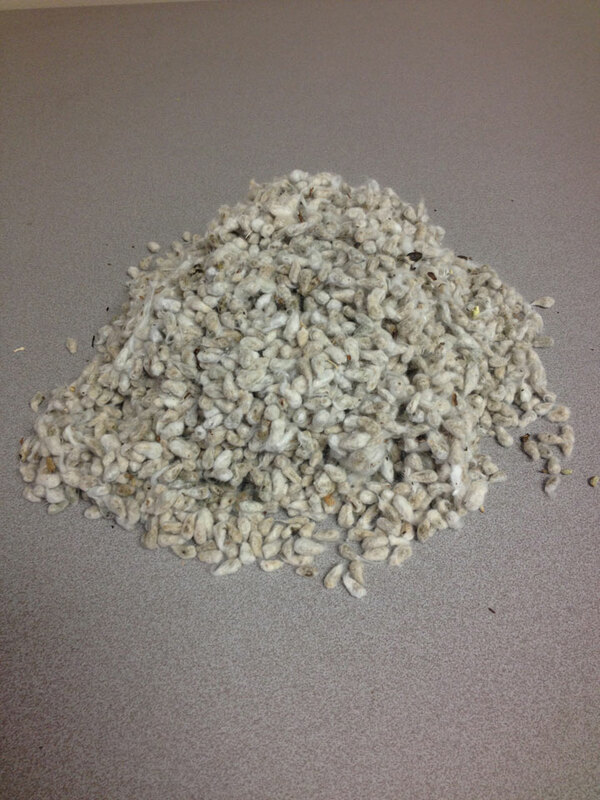 Local customers may also pick up hull pellets via truck or pick-up. 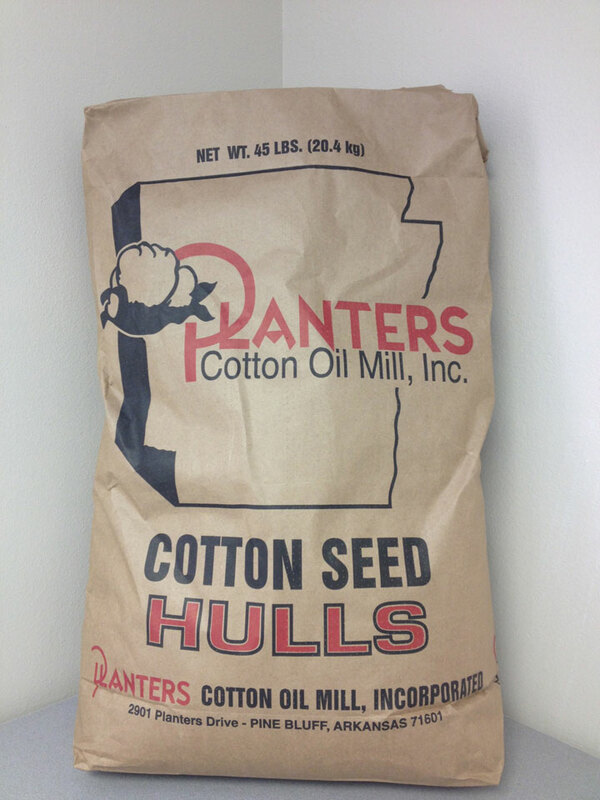 Planters Cotton Oil Mill produces and sells sacked cottonseed hulls to customers all across the United States as well as our local farmers. They come in minimum 45 pounds sacks placed on a pallet and shrinked wrapped. 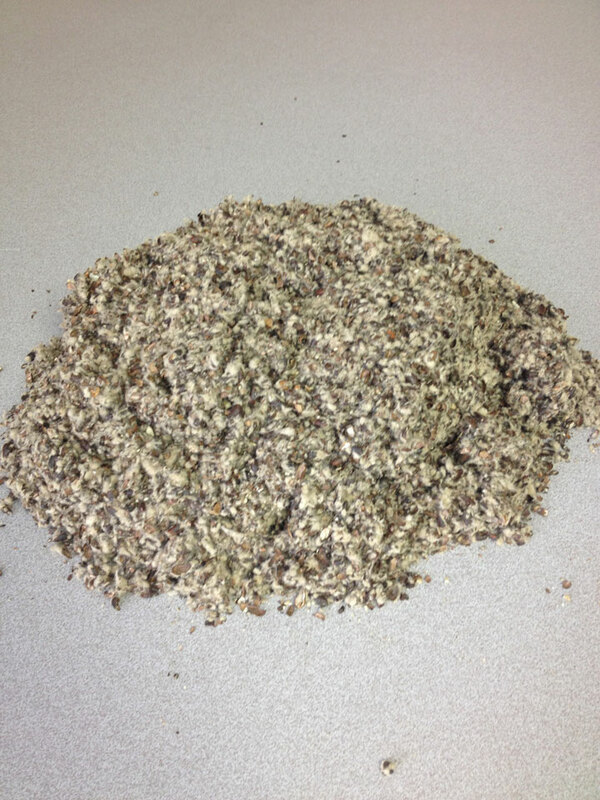 They make great feed for cows or bedding for animals and even used as a mulch in flower beds. Our sacked hulls are shipped by trailer truck and local customers may also pick up hulls via trailer truck or pick-up. Planters Cotton Oil Mill produces cottonseed meal that is a good source of protein for cattle. It is also used for it's nitrogen and works well on rose bushes. 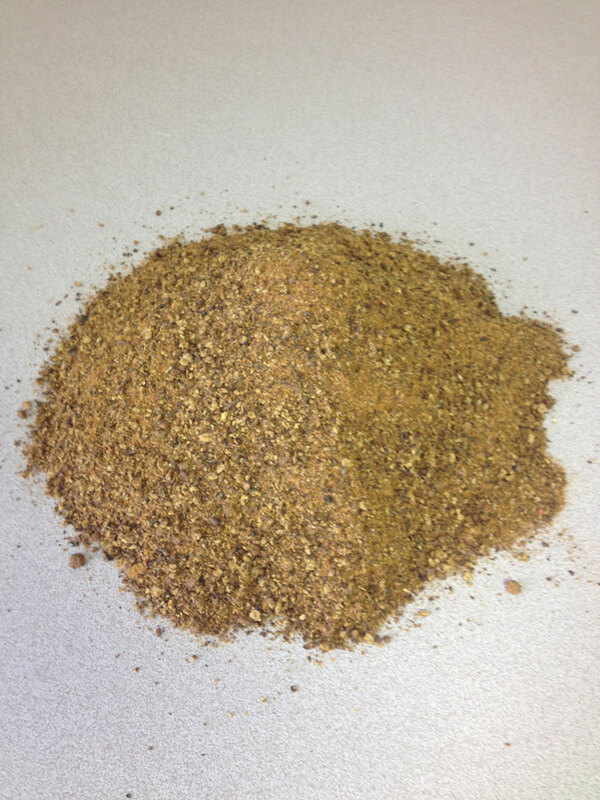 We sell cottonseed meal in the bulk or in 50 pound sacks and can be shipped either by trailer truck or rail cars. Local farmes are welcome to purchase cottonseed meal. Planters Cotton Oil Mill produces PBSY cottonseed oil and sells to customers all across the United States. 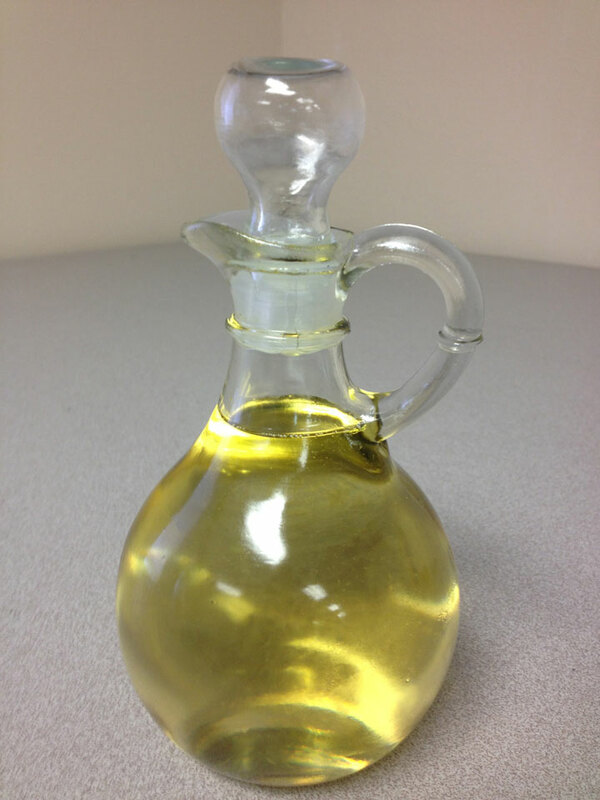 We ship our oil in the bulk either by tanker truck and by railcar.